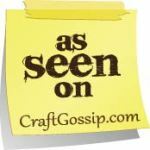 Not only do I love to sew and make crafty things, but I LOVE designing – on paper and on screen. You could call me an obsessive doodler, but I try to channel my need to scribble into graphic design, and what better output option is there than fabric? Fabric that I can have MADE and actually SEW with?! Awesome. 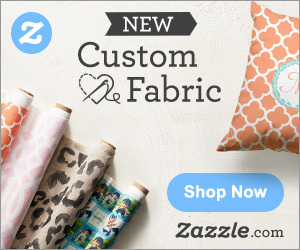 So I do the Fabric thing with Spoonflower and Zazzle — each has it’s own pro’s and cons but the quality is top notch from both companies! 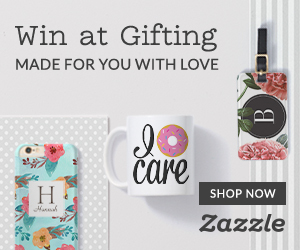 Spoonflower offers wrapping paper and wallpaper in addition to fabric, and Zazzle offers, well, EVERYTHING. It’s really cool and I get lost in there regularly. Here are some of my designs – I’ll post new collections as I create and make them available for sale. Just click on the image to be taken to the appropriate website for purchase!